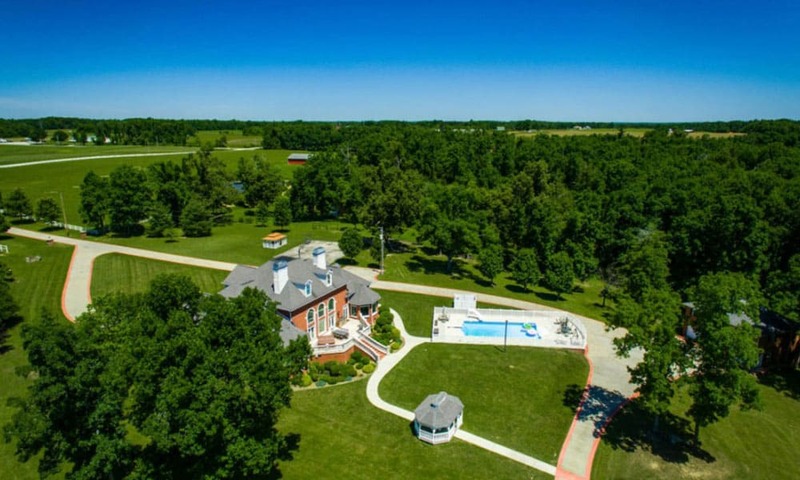 How does 141 acres and a 2,400 square foot barn sound? To learn more about this Tennessee estate visit ridersrealty.net. While most people think of Texas when they picture their “dream horse property,” this beautiful Tennessee home could go head to head with any Lone Star State ranch. Just check out the features that this property includes! Browse the slideshow to view more photos of this stunning estate.